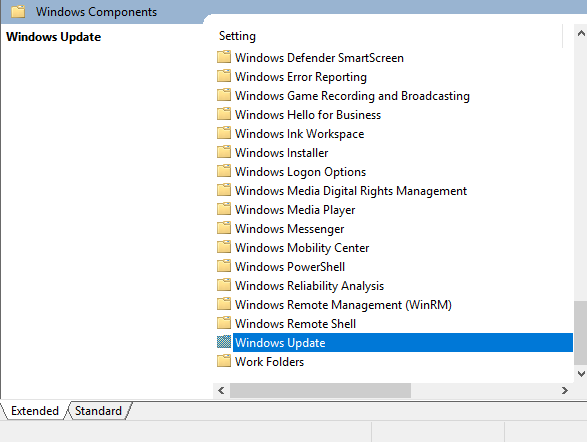 How To Disable Windows 10 From Auto-Updating? Stop Auto Updating Manually! 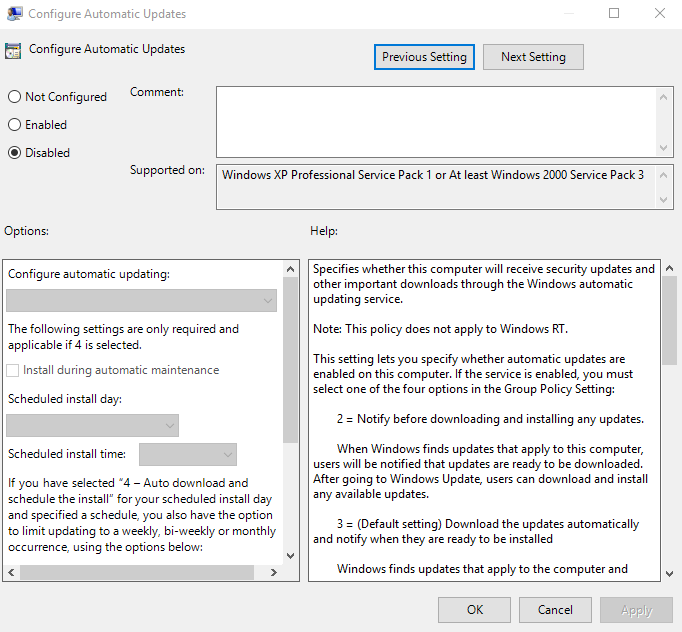 I found a simple way that help you out stopping/disabling auto updates of windows 10. Most of the people find auto-updating annoying and irritating, to disable them simply follow the snaps below. 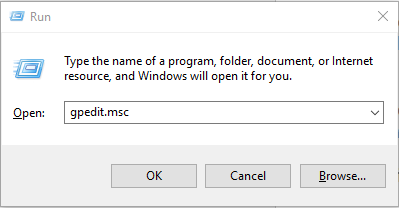 1) Open RUN and type gpedit.msc, then click OK.
2) Double click on Computer Configuration and then administrator templates. 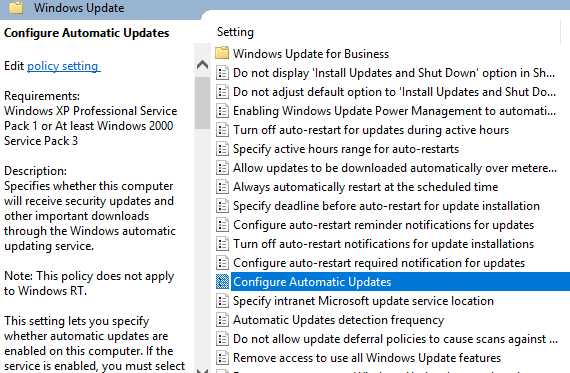 3) Double click windows components and search for windows updates, open it then open configure automatic updates. 4) A dialog box will be open select disable option at top left corner settings and simply apply and press OK.
5) Close settings and give your device a restart!